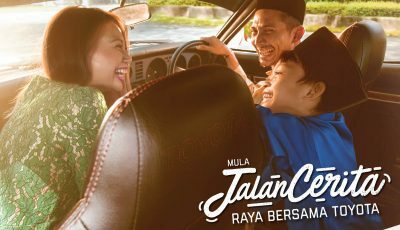 TC Euro Cars (TCEC), the sole franchise holder of Renault cars in Malaysia, today announced that the Renault Fluence ‘Big Deal’ campaign is back by popular demand to offer greater value for money on the roomy and refined, 2.0-litre, four-door sedan. The promotion is applicable to selected units of the 2017 model year Renault Fluence Dynamique variant at a special price of RM89,888 (without leather seats) or RM93,888 (with leather seats). The normal retail price of the Fluence Dynamique is RM119,888. All prices stated are on-the-road inclusive of GST, without insurance, for Peninsular Malaysia and private registration. The Renault Fluence ‘Big Deal’ Campaign is valid now until 31 October 2017, or while stocks last. 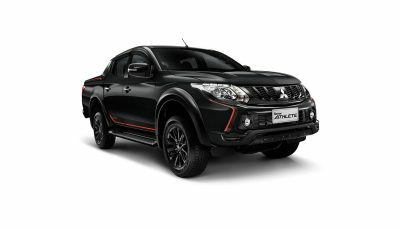 Applicable only to units registered during the campaign period, it includes the five-year full manufacturer’s warranty with unlimited mileage. For an additional RM3,500, you can also opt for a five-year / 100,000km service package (inclusive of parts and labour), which comes with the ‘5-in-Fluence’ after sales package. “The Renault Fluence checks all the right boxes in terms of spaciousness, comfort, reliability and is a practical choice for Malaysian consumers. The Big Deal campaign drives the appeal of the Fluence a step further by offering an attractive value for a C-segment sedan,” said Kuan Kim Luen, CEO, TC Euro Cars Sdn Bhd. The 2.0 litre Renault Fluence sedan combines a distinct modern style and generous proportions that sets it apart within its segment with performance and comfort, resulting in a smart and attractive yet functional design. Its commanding front grille, which reflects the face of all contemporary Renault models, stands out and exudes a sense of presence on the streets. Get into the Fluence and behind the wheel and that is where the key distinction of this classy sedan is apparent. The elegant and exceptionally spacious cabin combined with its modern design and superior refinements exude a sense of premium quality. 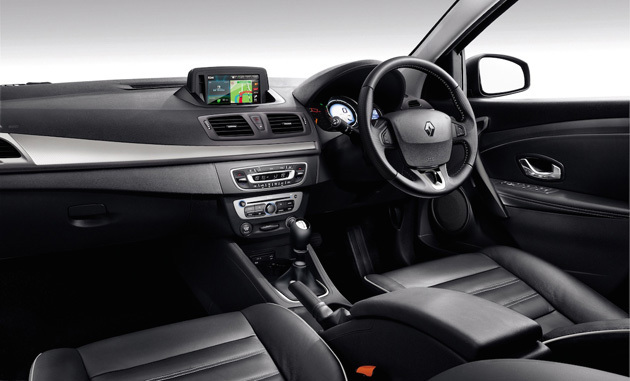 There is ample rear and front headroom as well as extended legroom of 238 mm. Boot space is generous with capacity of 530 litres, which can be expanded further with foldable rear seats that split 60:40. Ideal for city use or highway driving, the Renault Fluence is a very comfortable ride with superior grip and secure handling on straight roads or bends and corners alike. Acceleration unfurls smoothly and silently while wind and road noise is very well supressed, making for an enjoyable and quiet way to travel. Recognised for its strength and reliability, the Renault Fluence is powered by a 2.0L petrol engine that is mated to a CVT X-Tronic automatic gearbox, delivering improved responsiveness while ensuring optimal fuel consumption. The CVT (Continuously Variable Transmission) technology enables gear changes without delay, which allows for smoother gear shifting especially in acceleration. In terms of performance, the Renault Fluence delivers maximum power of 143PS at 6,000 rpm and peak torque of 195Nm at 3,750 rpm. 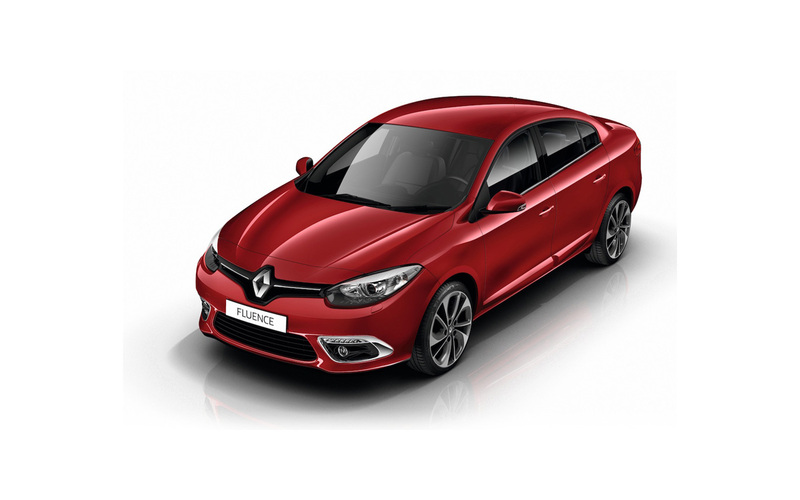 The Renault Fluence comes with 17-inch two-toned alloy wheels and is available in five colour options – Crimson Red, Ultra Silver, Black Metallic, Mars Grey and White Pearl. 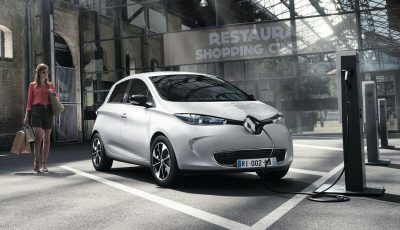 For more information about the Fluence and Renault in Malaysia, please visit www.renault.com.my or www.facebook.com/RenaultMalaysia.